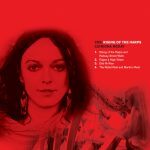 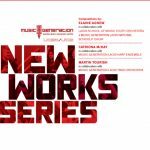 New Works Series CD – available to purchase now! 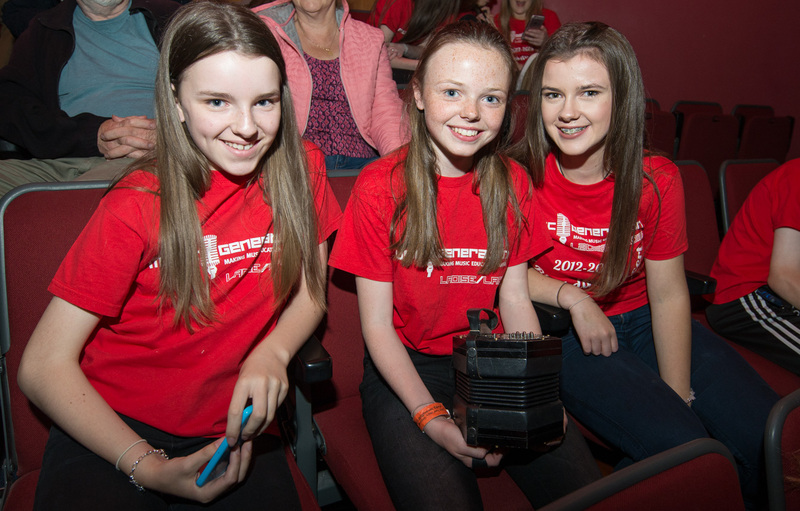 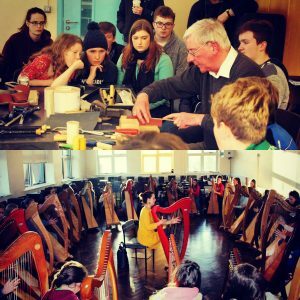 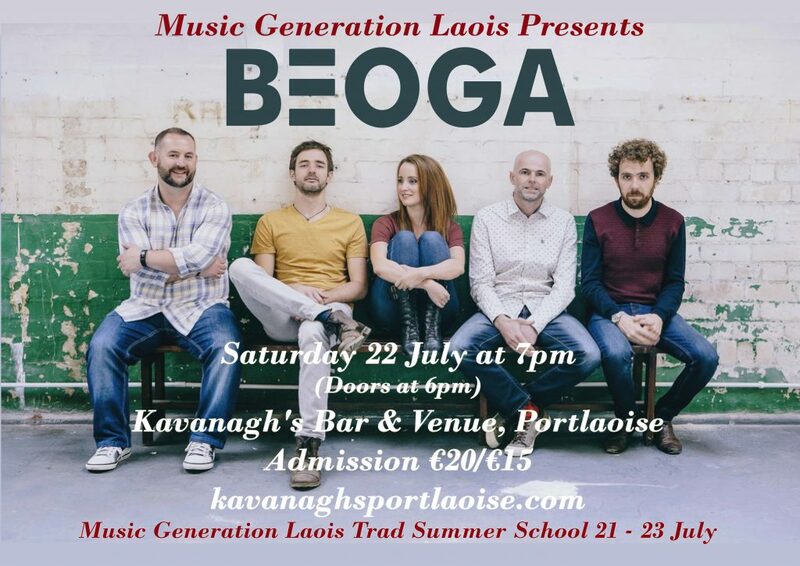 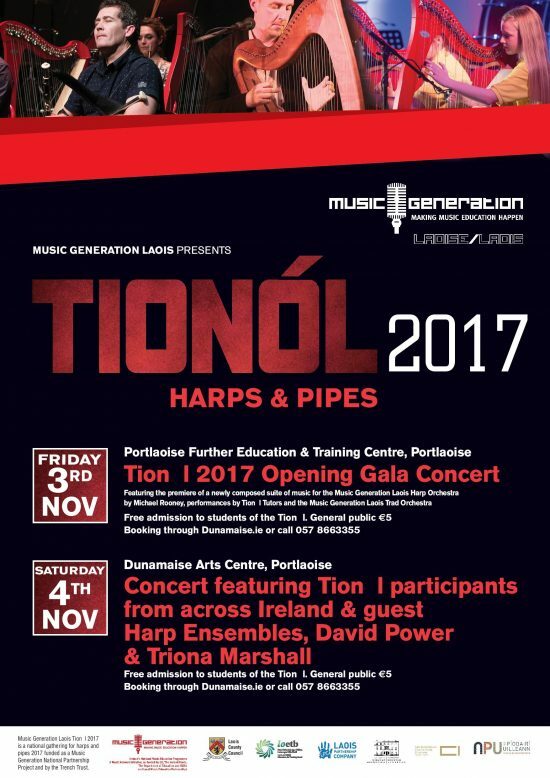 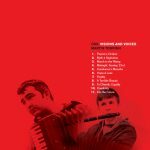 The Music Generation Laois ‘New Works Series’ was commissioned in 2016 to bring young musicians together with three acclaimed professionals to collaborate, write and perform a series of new works for ensembles in the county. 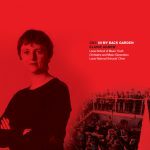 This recording project was supported by the Music Generation/ Arts Council Partnership.